American Horror Story: Apocalypse may well be the most highly anticipated season of the series yet. From exciting casting announcements to exciting plot details about the new episodes, the news has been coming out fast and furiously of late. 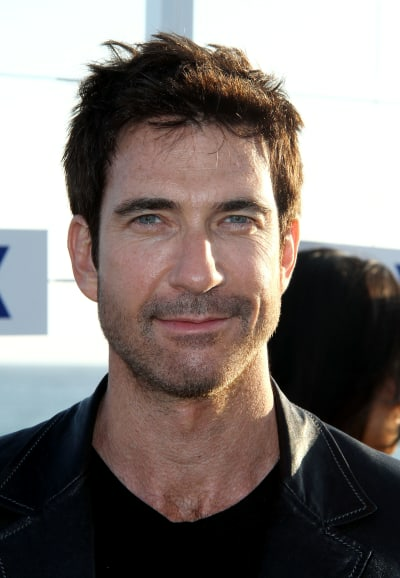 Connie Britton and Dylan McDermott are returning to the series for Apocalypse, according to The Wrap. 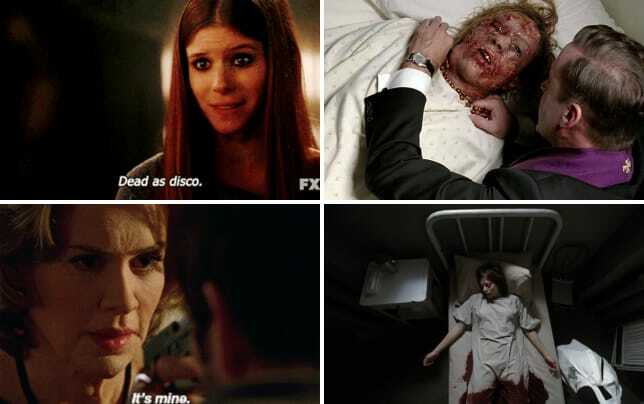 There's no word yet on who they will be playing, but given that they appeared together on American Horror Story: Murder House, which is crossing over with American Horror Story: Coven to form the new season, we think it's fair to assume they will be playing Ben and Vivien Harmon again. The primary focus of Apocalypse will be on the world ending, and the role Michael Langdon, Vivien's son, played in all of the drama. American Horror Story: Murder House concluded with both Ben and Vivien dead, but their spirits were still drawn to that eerie house. Britton followed American Horror Story up with roles in Nashville, SMILF and 9-1-1, while McDermott moved over to lead Stalker before appearing on LA to Vegas. It looks like there's a long time jump on the way because Cody Fern will be taking on the role of Michael for the new season. 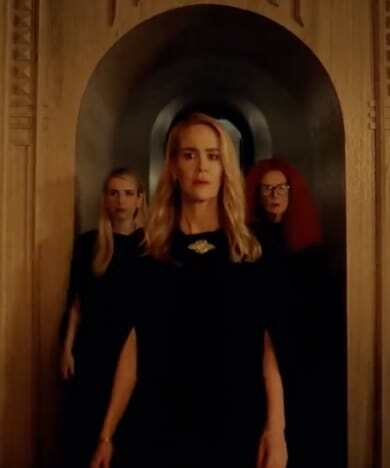 Sarah Paulson, Lily Rabe, Emma Roberts, Frances Conroy, Gabourey Sidibe, Taissa Farmiga, Stevie Nicks, Kathy Bates, Billie Lourd, Leslie Grossman, Adina Porter, Evan Peters, Billy Eichner, Cheyenne Jackson and Jessica Lange are all slated to appear. Co-creator, Ryan Murphy shared a first look photo of the Coven witches reuniting a few days ago. What are your thoughts on these big returns? Remember you can watch American Horror Story online right here via TV Fanatic. Get caught up on all the action now. American Horror Story returns September 12.